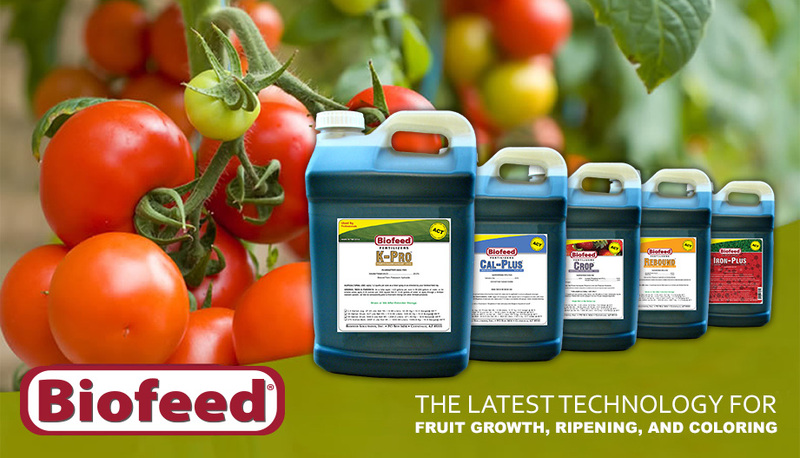 The Latest Technology For Tomato Growth, Ripening, and Coloring – Biofeed Solutions, Inc.
Biofeed® helps you achieve the results you expect – with a rapid increase in growth, ripening of the fruit, and increased coloring. Everything is possible if you use our products correctly. With Biofeed®, you will get the results expected in your harvest! Do you have a product brochure or case study in PDF that you can email me at matiza4u@gmail.com? Hello Moses! 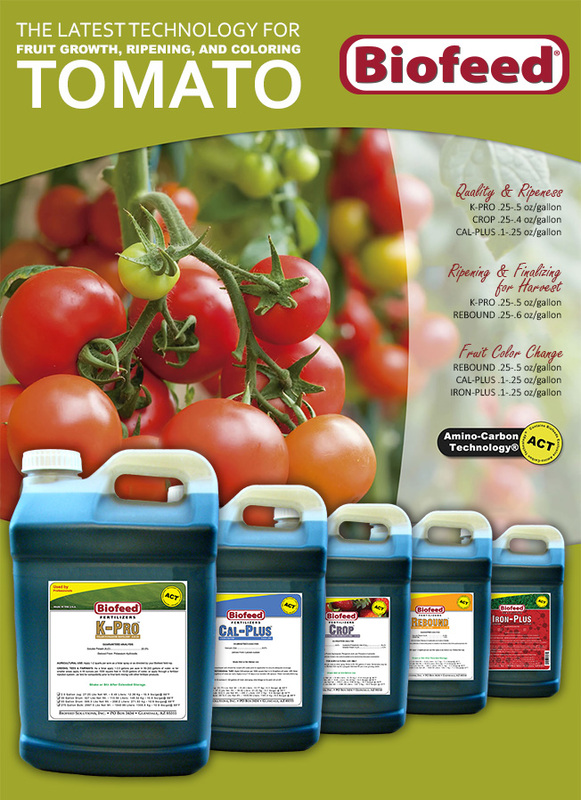 Thank you for your interest in Biofeed products. All studies are listed on our website, so please visit: https://biofeed.com/studies-2/. You’ll find Agriculture, Environmental, Aquaculture, and Golf & Landscape studies. All studies on our website are in PDF format, so you can download exactly what you need. Thank you again for your interest!